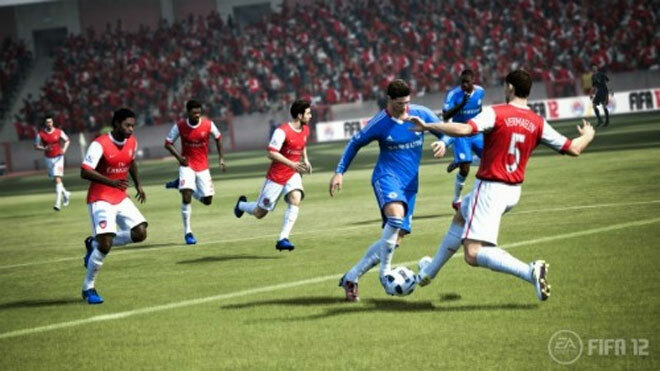 When Electronic Arts (EA) decided to promote its FIFA 12 video game in September through a sponsored Twitter campaign, no one expected to see such positive results. Daniel Brown, Associate Director at MediaCom who lead the successful strategy, attributes the favorable outcome of the promotion to time-sensitive ads which encouraged better “calls to action”. Those time-sensitive advertisements appear to have done their job, as EA’s campaign has surpassed Twitter’s average engagement benchmark for promoted trends. What exactly is “engagement”? According to Twitter, engagement is measured by the number of times a promoted product is clicked on, retweeted, replied to or added as a favorite by users on the platform. Statistics reported by Marketing Magazine place EA’s engagement level for the promoted trend at 11% — that’s 5 to 8% higher than Twitter’s average. Normal ads usually have an engagement rate of around 3 to 6%. What exactly did EA do differently? According to EA, it was able to accomplish the above by taking full advantage of the traffic it received from the promoted trends. For instance, EA ran a “#fifasundays” promoted trend on the day after its creation of an EA Sports FIFA Twitter account on September 29th. This apparently “sparked thousands of conversations within minutes of the trend going live that Sunday evening”. Here’s an example of one such conversation: In one promoted tweet, EA asked followers to “retweet if you are picking up a copy of FIFA 12 soon”, a message that received an engagement level of 15%. The campaign also took place during a football match between Totthenham and Arsenal in early October when much of organic Twitter conversation revolved heavily around the sport. 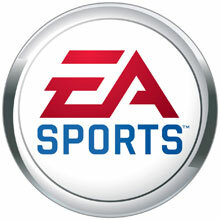 EA’s triumphant social strategy has not only surpassed average engagement levels, but has also managed to boost the EA Sports FIFA account’s Twitter following by around 25%, totaling it at just over 107,000 followers at the time of this posting. Riding on the success of this campaign, EA also ran promoted ads for its Battlefield 3 title, though I’ve yet to uncover relative statistics. Will duplicating EA’s strategy help your brand? In the marketing world, the data revealed above is a great indicator for those looking to determine whether investing in a promoted trend via Twitter is worth the hype. As it turns out, engaging with your brand’s followers in a relevant, conversational and time-sensitive way over a subject everyone has already been buzzing about appears to be one of the many paths to social success. An isolated case-study, however, will not always produce similar results when duplicated. The “social voice” for every company is very different, and one cannot simply mimic another’s strategy, then expect a matched outcome. It is my opinion that the only way to learn what really works for your individual brand is to test and run your own campaigns while keeping in mind the successful strategies of others for potential adjustments and tweaking. Nothing is ever really guaranteed to go socially viral, but that doesn’t mean you can’t strive for it with a little inspiration from those who appear to be doing it right. Want more? Check out how Twitter users are 3X more likely to impact your brand than any other social network.